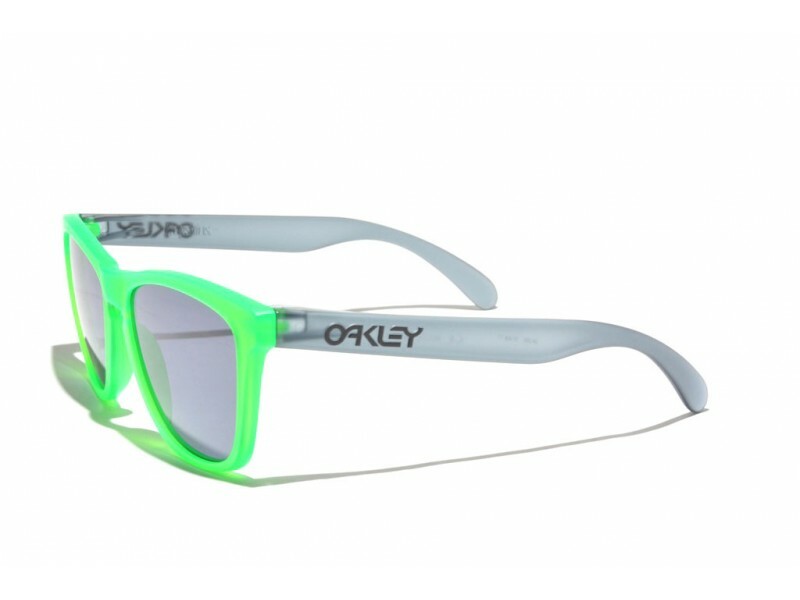 The Oakley Frogskins is the pair of sunglasses that meant the start of the big success of the brand. This true classic from the 80's is still popular today and has become a true style icon. This specific pair comes from the Limited Edition Frigskins Blacklight series.